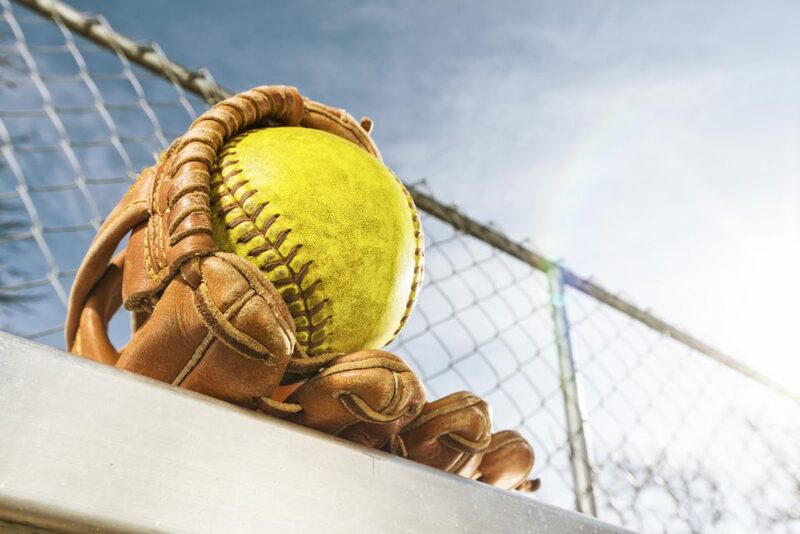 Spring is in full swing here in Alabama, which mean you have tons of opportunities to catch Tuscaloosa’s favorite softball team in action. Throughout the month of April, you’ll have 8 different chances to see the Crimson Tide at home, starting with this Wednesday, April 3 when the UAB Blazers come to Rhodes Stadium for a 6 p.m. matchup. This will be the second time these two teams have met this season. The Tide had a much stronger start to the season than they’ve had in recent years, sweeping their first 15 games for an impressive win streak. They’ll be looking to finish strong after a somewhat irregular two-year absence from the Women’s College World Series. Through 20 NCAA Tournament appearances, the Tide has advanced to the WCWS 11 times, winning once in 2012 against the four-time World Series champions, the Oklahoma Sooners. The 2019 season also marks head coach Patrick Murray’s 20th year at Alabama. Since his debut, Coach Murray has built one of the strongest softball programs in the league, producing powerhouse, championship teams year after year. So be sure to head out to Rhodes Stadium and support Coach Murray and the tide this month! If you can’t make it out this Wednesday, you’ll still have plenty of chances to catch the Tide at home this month. Tickets for each game can be purchased on the Crimson Tide website. And don’t forget to check out the official Crimson Tide shop to gear up before heading to the game. They’ve got everything you need to show your team spirit. Crimson Tide Softball gives Tuscaloosa residents a chance to get outside and enjoy Alabama’s beautiful spring weather. And if you like spending time in the outdoors, then you ought to come down and see what’s in stock at Bama Buggies, As are Central Alabama’s number one dealer of recreational vehicles, we have everything you need for a fun-filled outdoor adventure. See our unmatched selection of ATVs, UTVs, scooters, Sea-Doo’s, golf carts, and more. We feature top industry brands along with excellent deals and financing options. So come by Bama Buggies at 2502 Skyland Blvd E and let our staff of power sports experts find something for you.